BIKES: Are You Rough Enough? 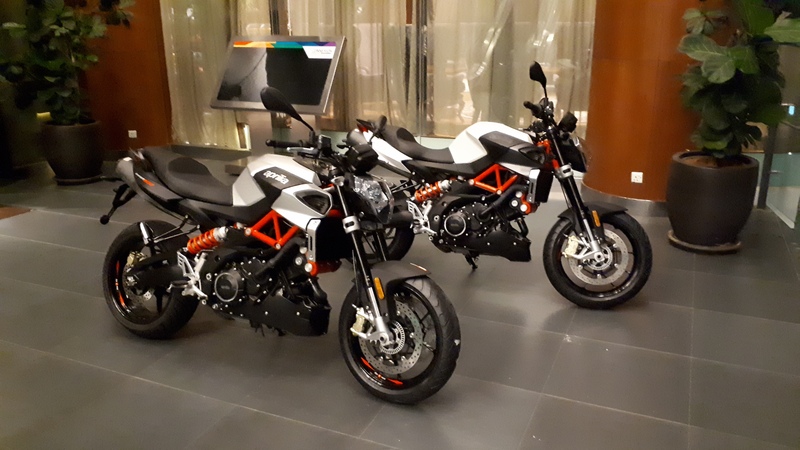 Moto Guzzi V7III Rough Launched In Malaysia! 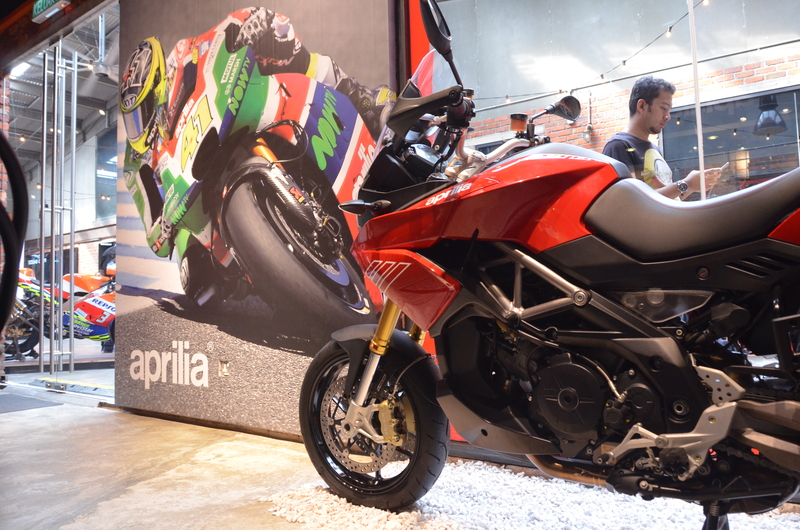 September 25, 2018 September 25, 2018 Chris WeeLeave a Comment on BIKES: Are You Rough Enough? 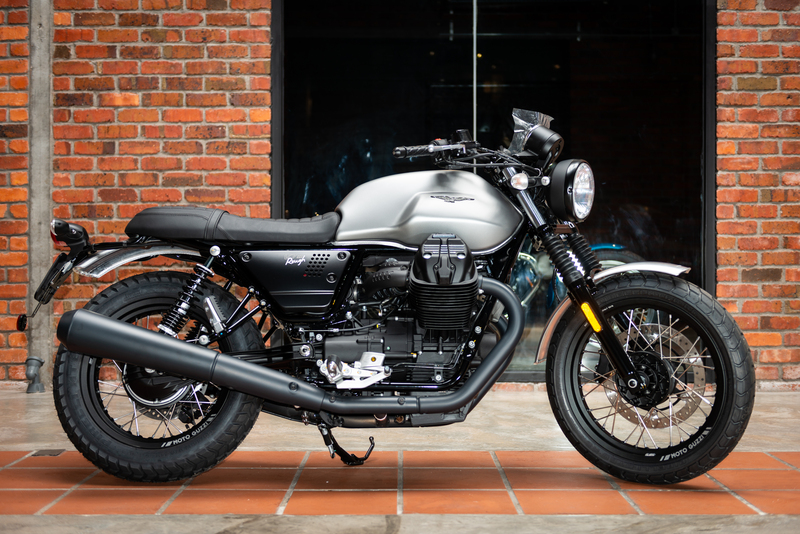 Moto Guzzi V7III Rough Launched In Malaysia!